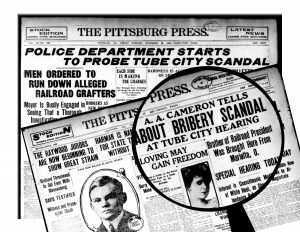 For nearly five years starting in 1906, the Tube City Railroad bribery scandal occupied the newspaper headlines in Marietta and Pittsburgh. It included over 150 indictments of politicians and businessmen, over $200,000 in bribes, “jury fixers,” fugitives from justice, and testimony from Marietta Mayor Charles Leeper and former State Senate President & Castle owner Theodore Davis. Experience a court room drama based on this little known, but extraordinary scandal. Witness the legal proceedings as tried by the modern day lawyers at the Washington County Court House. The outcome of the case will depend on you! 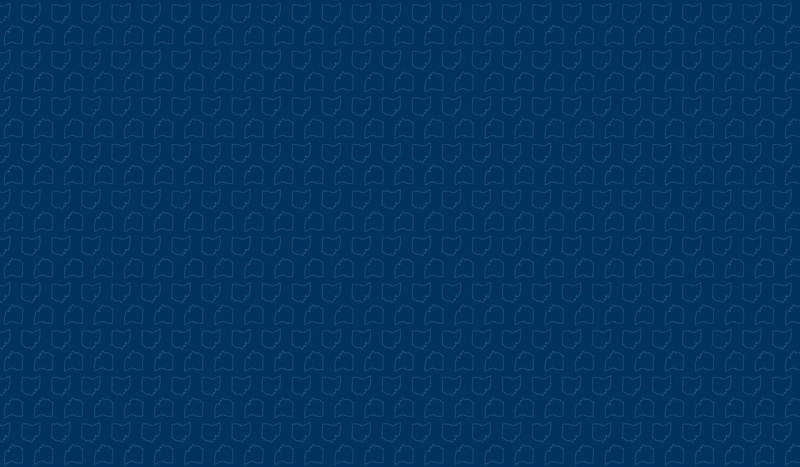 $15 Members; $18 Nonmembers. Reservations Required. Space is Limited.